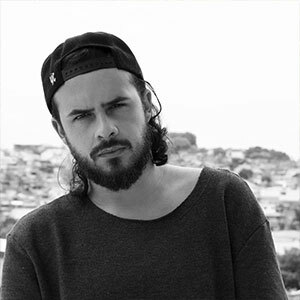 Miguel da Hora is a young man who grew up and lives in the outskirts of Osasco, where he developed several social projects that mix technology, design, education and innovation. He is currently an educational consultant for the Inova Escola, a Grupo Tellus project. Bachelor in digital design and master in design, art and technology from Anhembi Morumbi University and postgraduate in management of social innovation by Amani Institute. Member in different networks of young transformers like CHOICE, Transformers Colab, Amani Fellows and Global Shapers. He is the founder of Projetistas Periféricos, an autonomous education project based on socio-emotional development for young people from the periphery. Creator of the low-cost educational kit DAHORA KIT, which uses technologies from the fourth industrial revolution to make teaching maker more inclusive. He is currently developing projects and studies on futurism, focusing on making emerging technologies more accessible and understanding the future of work at the base of the pyramid.